Romance, history, beautiful architecture, night-life – each of this cities is unique in its own way. 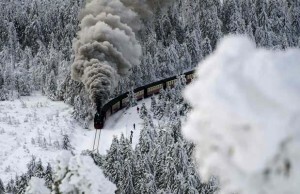 With so many amazing places in Europe, one could make this list much longer than that. 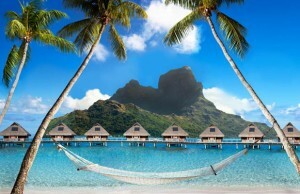 I’ve tried my best to select the most beautiful cities, out of more popular destinations. Some of you will agree, others might find other cities more worthy to see. You are more than welcome to comment. Hungry: Remarkable architecture of the city and classical music scene give off a different feeling than other European cities. 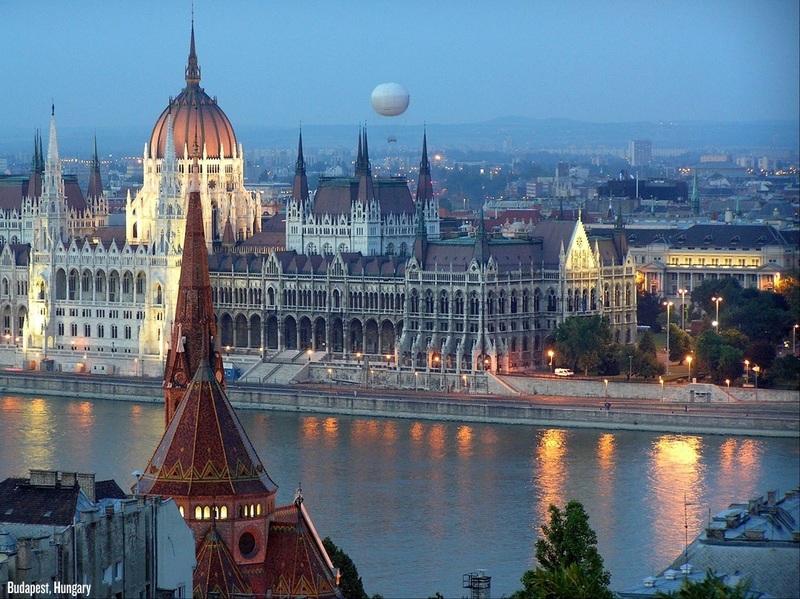 Budapest is split by the Danube River and is the result of the merging of three cities- Pest, Obuda and Buda. Being over 2,000 years old, Budapest contains traces of the various forces that have ruled it over time. Goths, Romans, Turks and many others have conquered the city. Visiting its famous thermal baths is a must. For the night life enthusiasts, there is plenty of night clubs, atmospheric ruin pubs, and for guys, a company of beautiful women to enjoy their beer with. 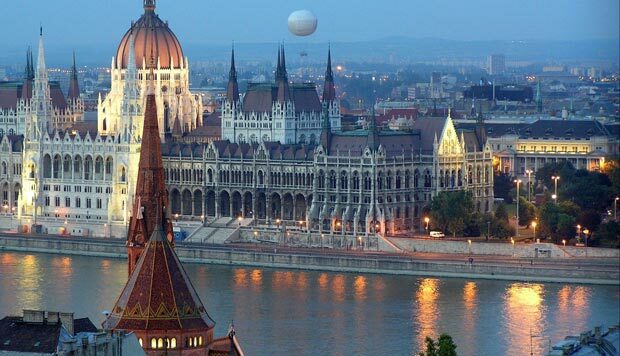 Attractions: Castle district, Fishermen’s Bastion, Parliament, Gellert Baths, National Gallery, Hungarian National Museum, Chain Bridge, State Opera House. 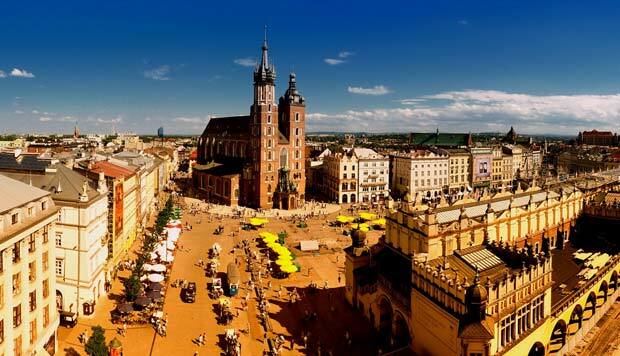 Poland: Famous for its priceless historical monuments of culture and art, Krakow is also Poland’s former royal capital city and is one of the most attractive spots in Europe. But besides history, art and an atmosphere of the old town, Krakow also offers its visitors leisure and entertainment: theatres, clubs, cafes, wine cellars and restaurants.. something for everyone. Attractions: The Wawel Hill, Wawel Castle and Cathedral, The Dragon’s Pit, Town Square, The Cloth Hall, Seven synagogues, The Barbican – a circular Gothic bastion, Wieliczka salt mine. 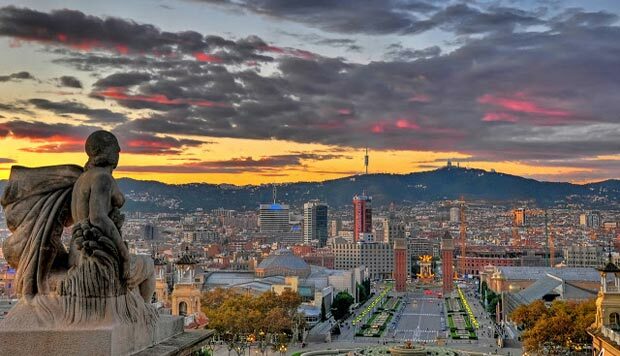 Spain: Located at the Mediterranean sea in the north of the Spanish coast, Barcelona is the most cosmopolitan and economically most active city in Spain. Rather than old Barcelona’s history of Romanesque, Gothic or Renaissance periods, it is the architecture of these madcap modernist buildings that is the main reason for tourists visiting this city. Attractions: Sagrada Família Church, Park Güell, Columbus Monument, The Cervantes Rose Garden, Picasso Museum, The Magic Fountain at Montjuic, Poble Espanyol Village, Barcelona Cathedral(La Seu),The Aquarium. 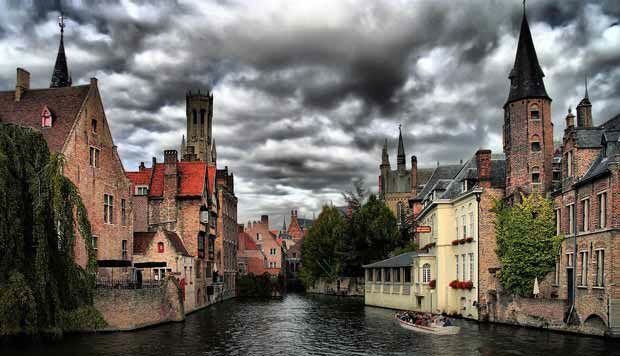 Belgium: Small city, in a small country, but huge on beauty. This one of the world’s best preserved medieval cities is one of Europe’s most visited places, and interestingly is located in the very centre of the continent. Peaceful spots crisscrossed by canals and the combination of gorgeous architecture make it another unique experience. Attractions: Markt and Burg squares, Belfort bell tower, Basilica of the Holy Blood, Church of Our Lady, Gothic Hall of Bruges, Jerusalem Church. 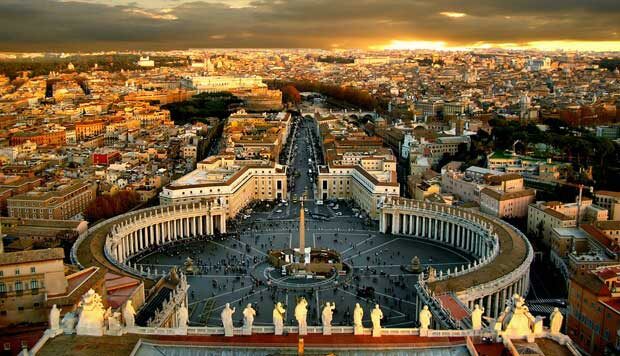 Italy: The extraordinary art and heritage are the main draws for its many visitors. But as one of the most aesthetically pleasing cities in Europe, it is the skyline of the towers, views from the city bridges and the street life that are likely to stand out in your memory when you leave. 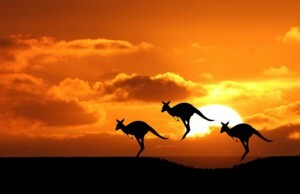 Many people have to return, since seeing all of its artistic treasures just in one visit, is quite impossible. 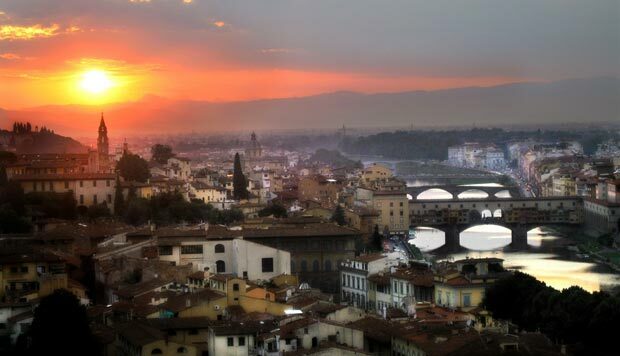 Attractions: Views from the Duomo, Uffizi Gallery, Palazzo Pitti, frescoes of Cappella Brancacci, Santa Croce Basilica, Santa Maria Novella Basilica. Portugal: Sited on a series of hills, the capital and the largest city of Portugal can be described as one of the world’s most scenic cities. 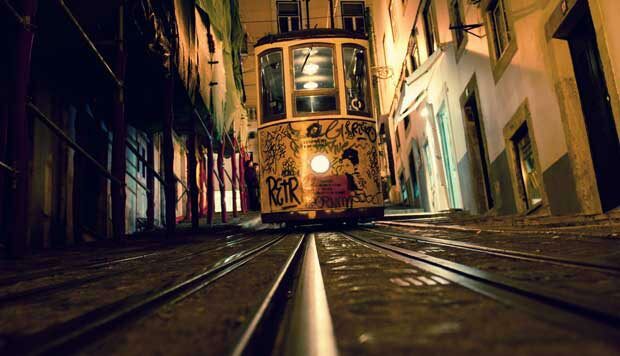 Beautiful views, picturesque streets, iconic trams and melancholic Fado music make this place’s atmosphere one of its kind and one not to miss. Attractions: Jeronimos Monastery and Vasco da Gama tomb, Belem Tower, Berardo Museum, Oceanarium, St. George’s Castle, Ancient Art Museum. 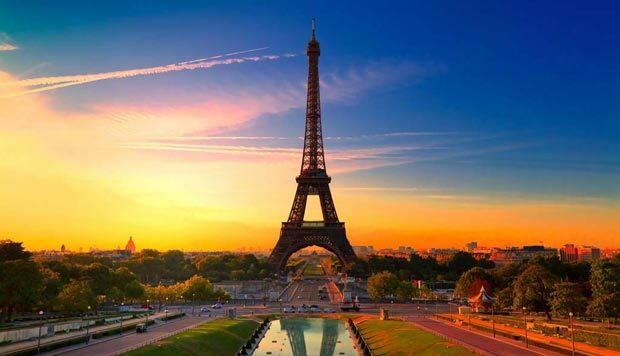 France: Best known for its landmark Eiffel Tower, the city of love is one of the most visited cities in the world. Strolling through Paris is like following the footsteps of artists, philosophers, and lovers. Filled with architectural gems, an enticing cafés, markets and glamorous boutiques, Paris is indeed one of the most if not the most elegant and sophisticated cities in the world. Attractions: Louvre, Eiffel Tower, Notre Dame Cathedral, Orsay Museum, Sacre Coeur Basilica, Centre Pompidou, Triumphal Arch, Saint-Chappelle Church. 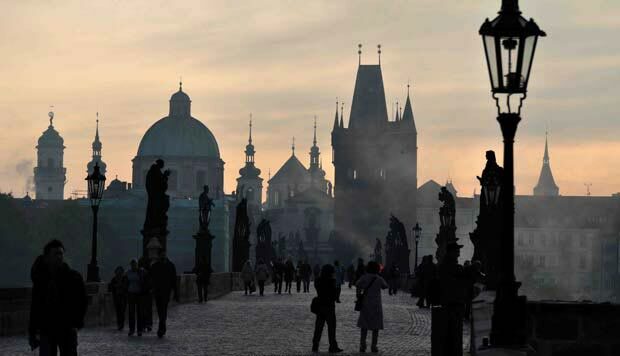 Czech Republic: Prague so well known and popular for its beer and stag parties, is also called the city of the hundred spires, which comes from the view of soaring Gothic spires and towers emerging from the rooftops. Buildings, sculptures, and this tall, beautifully-preserved historical monuments that are dating practically from every period in history, produce a magical and one in its kind atmosphere of Prague. After a long day in the old centre, you might want to join the local beauties down the cobblestone streets for a night of beer, cocktails and great fun. Attractions: Prague Castle, Old town Square, Frank Gehry’s “dancing building”, St. Nicholas Church, Wenceslas Square, Charles Bridge, St. Vitus Cathedral. Italy: This vast outdoor 3000 year old museum, is a real tribute to the history of Western Civilization. Although its history, ancient monuments and art treasures are the main attraction for visitors, the city also impresses with its very often overlooked, picturesque streets and life of fantastic restaurants and cafés. Attractions: Vatican Museums, Colosseum, St. Peter’s Square, ruins of the Roman Forum, dome of the Pantheon, Galleria Borghese, Basilica di San Clemente, Macro Museum of modern art. ITALY: Magical scenery of artfully built buildings surrounded by never ending canals, makes Venice one of the most unique and the most beautiful cities in the world. Carnival mask shops, colourful palazzos and romantic gondola rides enhance the atmosphere to fairy-tale like. Everywhere you look, you will see a postcard image of this unequalled urban masterpiece. 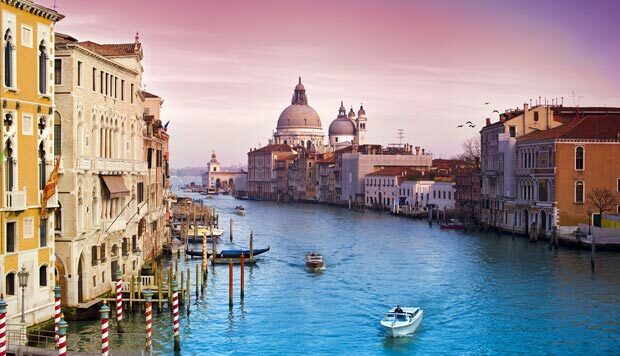 Attractions: Piazza San Marco (beautiful squares), Water buss and gondola rides, Peggy Guggenheim Museum, Palazzo Grassi art exhibitions,Santa Maria Gloriosa Dei Frari Church. 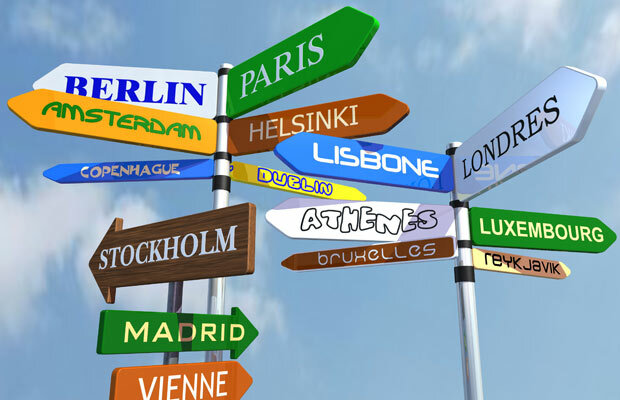 UK: The capital city of Britain is the biggest city on the island and in Europe. London consists of two ancient cities which are now joined together. The City of London, which nowadays is the business and financial heart of the United Kingdom, and the City of Westminster, where Parliament, majority of the government offices, and Buckingham Palace are located. Having so many exciting museums, the best theatre scene in the world, more green space than any other European city and buzzing night life, London’s number of Tourists increases every year making it the world’s most popular destination. 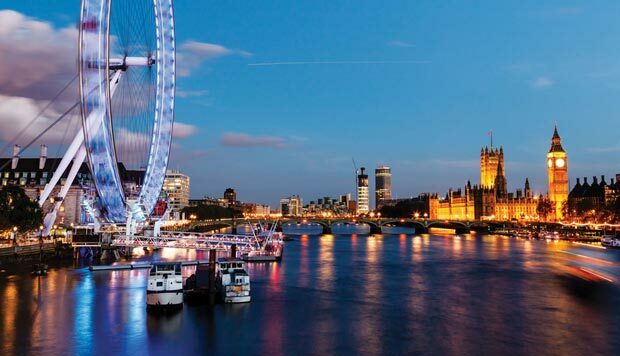 Attractions: Tower of London, Buckingham Palace, National Gallery, St Paul’s Cathedral, British Museum, Natural History Museum, London’s Eye, Big Ben, London Aquarium, London Dungeon, Royal Observatory Greenwich, Madame Tussauds.